I didn't participate in the last two "Tuesdays with Dorie" recipes, because the Irish Soda bread just didn't appeal to me and the Pizza Rustica sounded good, but it's a savory dish and I want to keep this blog sweet. I am sure I will bake it some day. 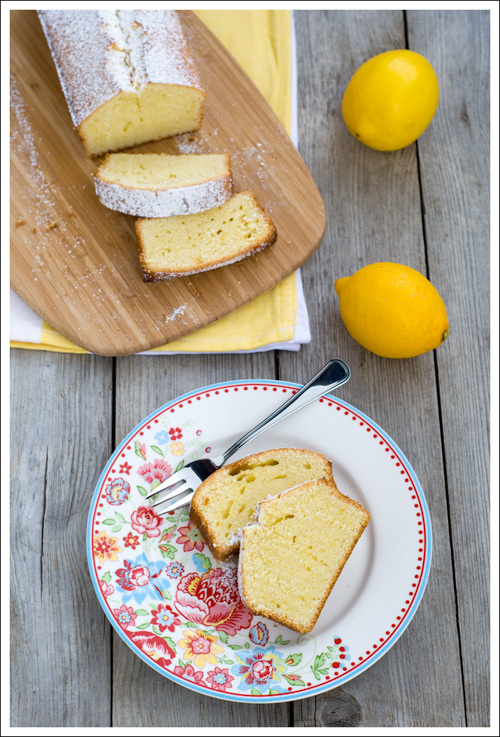 So, I was more than happy when I saw this weeks recipe, as I really like to bake with lemon. 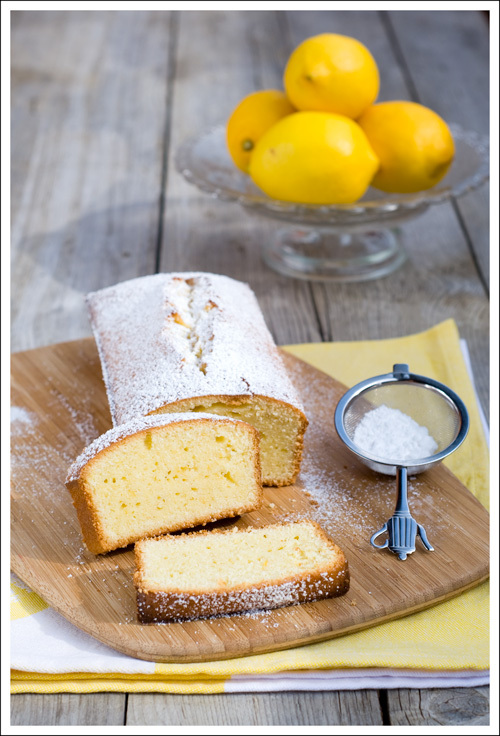 The Lemon Loaf Cake was really good, had a great lemon taste and was moist for several days. I also added some lemon juice to the recipe, since the recipe only asked for the zest. I read later that the lemon juice would prevent the cake from rising, but I had no problems. You can find the recipe on the websites of our weekly hosts, which are Truc of Treatsand Michelle of The Beauty of Life. On a side-note Jen of "The Caffeinated Kitchen" rewarded me with the "Liebster Blog Award". I am very happy for that and am sending a big thank you to Jen. 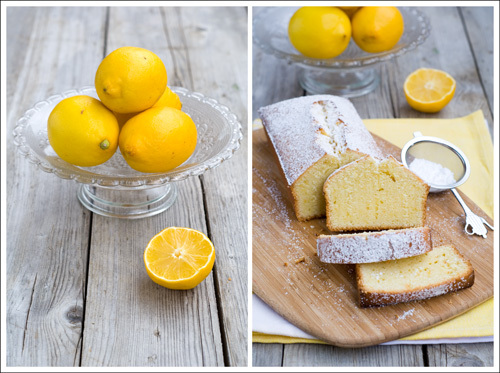 She also bakes along with "Tuesdays with Dorie", and you should check out her beautiful lemon cake. Please have a look at their blogs and give them some nice comments for their good work.